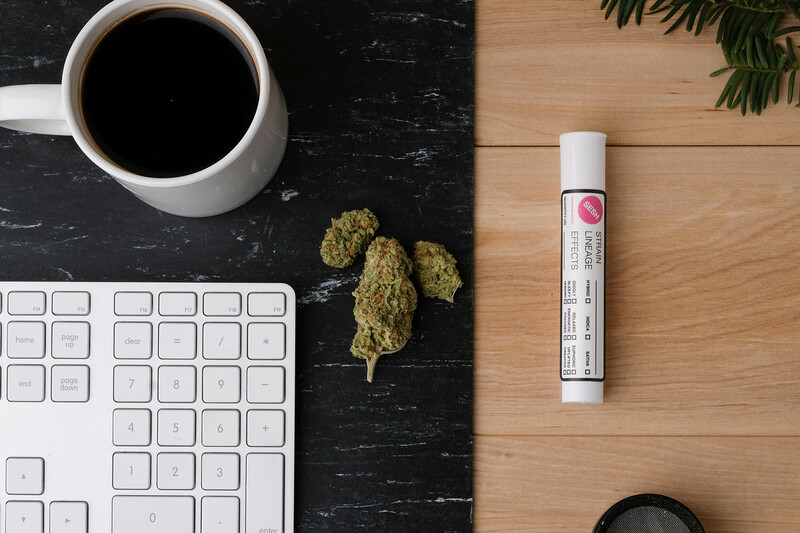 The best online cannabis shopping experience, period. It is our passion to provide the best possible shopping experience for Canadians who want premium quality cannabis delivered to their doorstep promptly and discretely. Sourced directly from the beautiful Okanagan Valley, British Columbia. Our team of growers bring decades of experience cultivating and perfecting a premium cannabis product. Safety and quality are always our highest priority. Our highly controlled facilities ensure consistent quality every grow. We understand the importance of speed when it comes to receiving your medication and take the matter very seriously. All orders placed before 3:00pm EST will be sent out via Canada Post that day, after receiving payment. Our live chat and email support team have average response times under 30 minutes during regular business hours. So rest assured, you are well looked after with us. As a business we believe in full transparency, which is why all our products are tested in our processing facilities and labeled so that our customers know exactly what they are consuming. We also ensure that no unnatural fertilizers or non-approved chemicals are used in the growing process. Cannabis is a safe plant and we are dedicated to keep it that way. We wouldn’t be in this business if we didn’t love what we do. Our multi-talented team is made up of growers, dispensary managers, web developers and designers who all share a common goal of reimagining and refining the online shopping and mail order marijuana experience for cannabis in Canada. We hope you enjoy the experience that we provide and look forward to catering to your order.